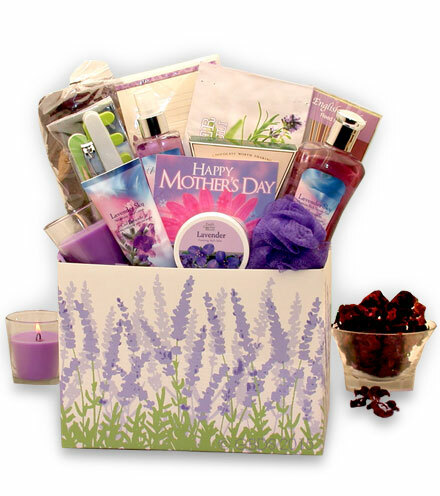 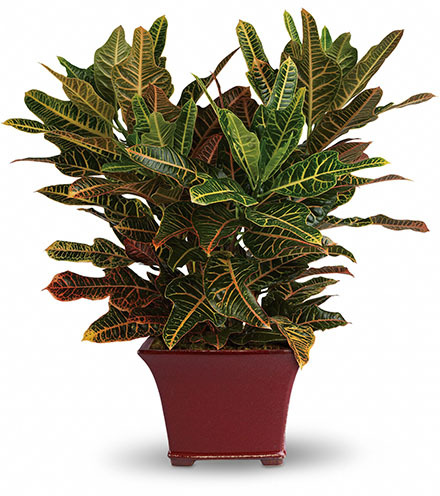 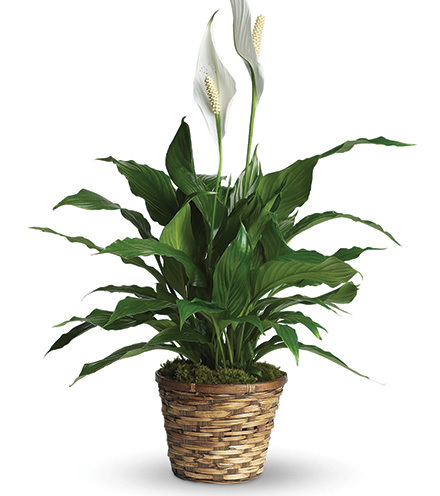 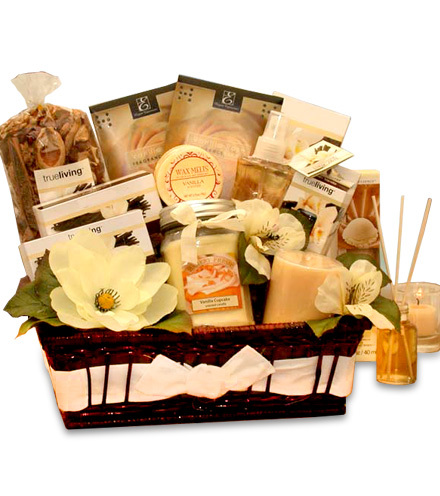 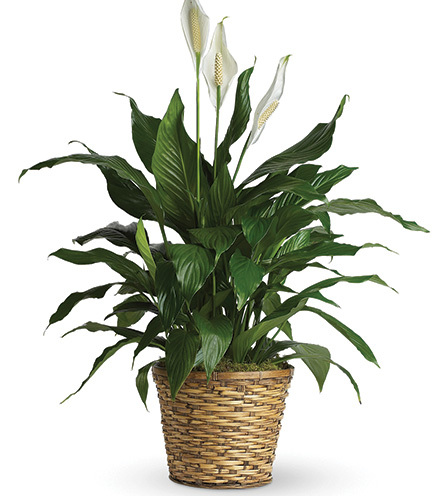 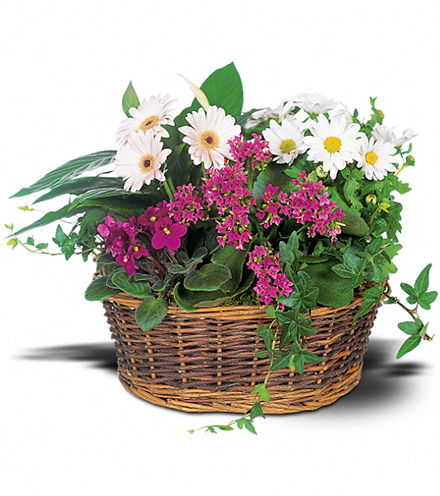 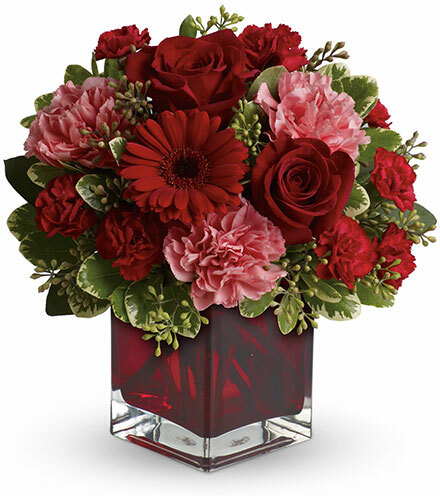 A perfect arrangement for your elegant Thanksgiving table or as a surprise fall gift. 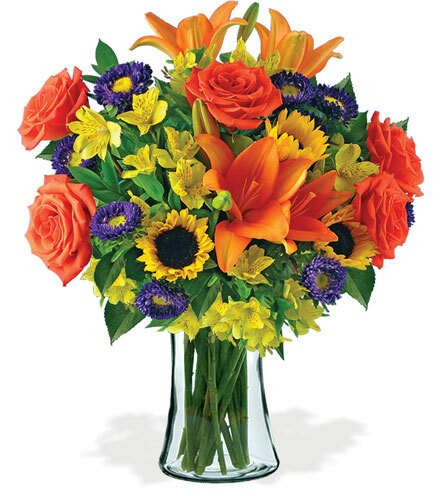 Gorgeous orange roses are brought together with orange lilies, alstromeria lilies, purple matsomoto and yellow sunflowers to create an unforgettable flower arrangement. 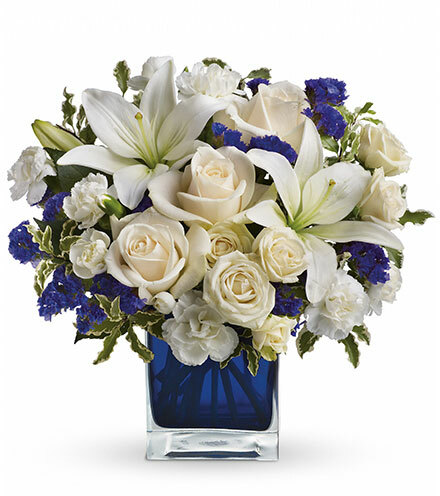 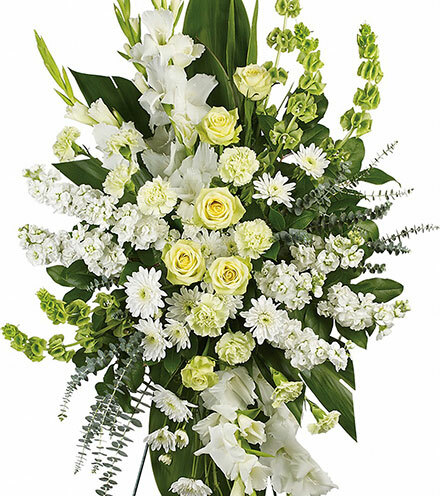 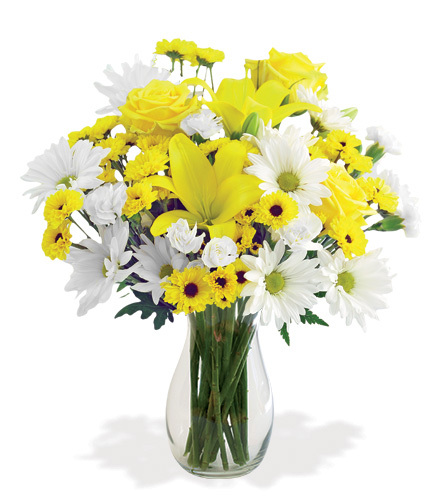 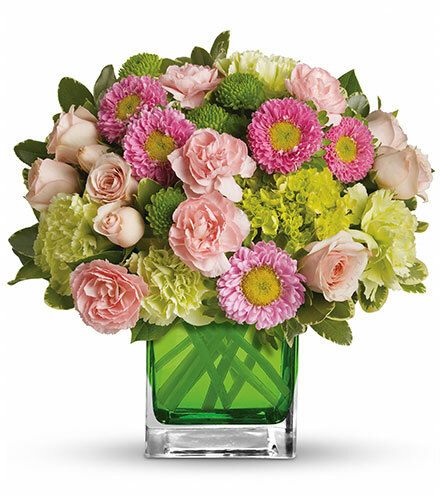 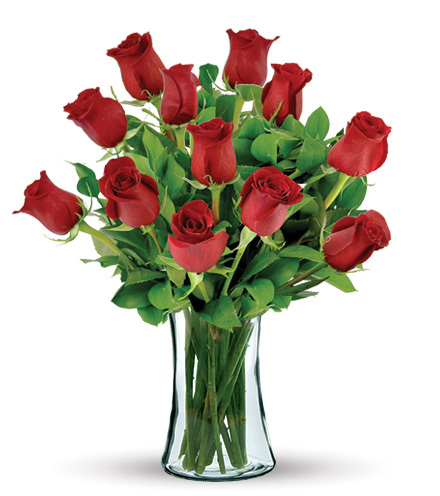 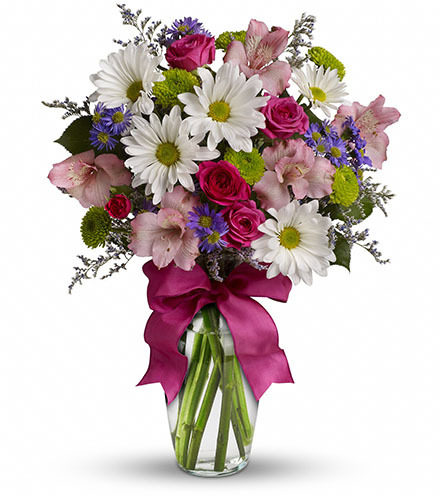 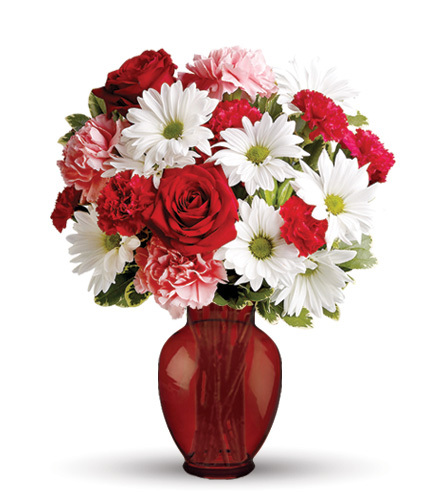 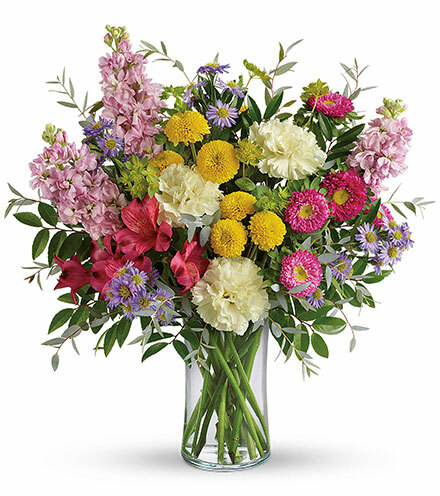 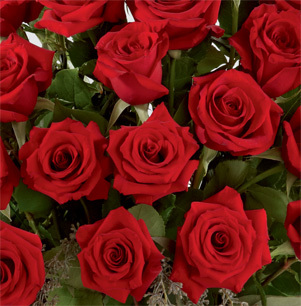 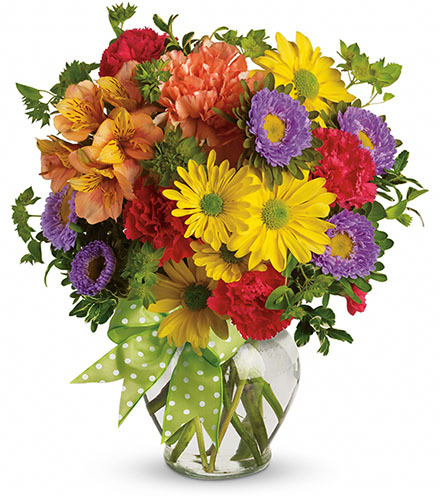 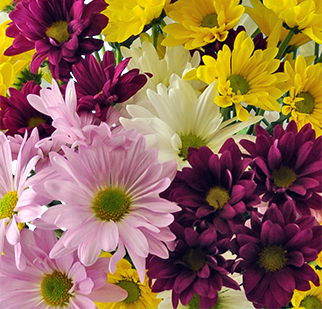 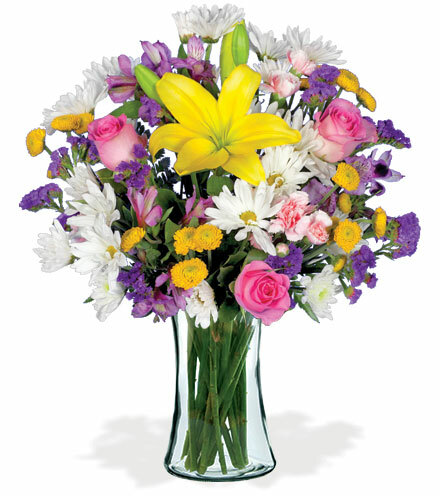 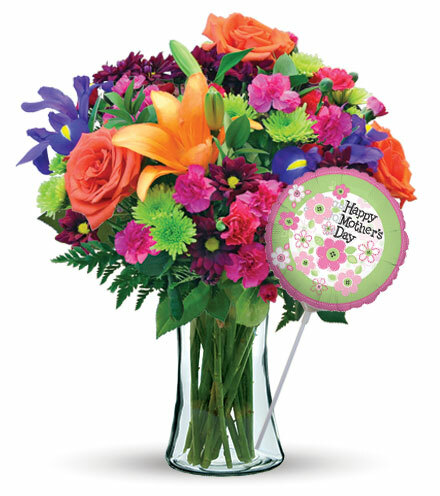 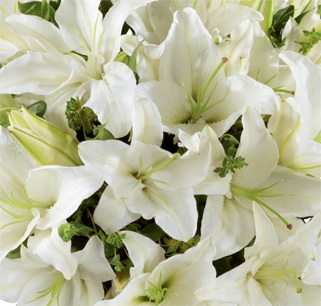 Presented in a glass vase, this flower bouquet conveys your sweetest wishes this holiday.